Simona Halep eyes taking another step closer to adding a first Fed Cup winner's medal to her 2018 French Open crown when Romania face France in Rouen. 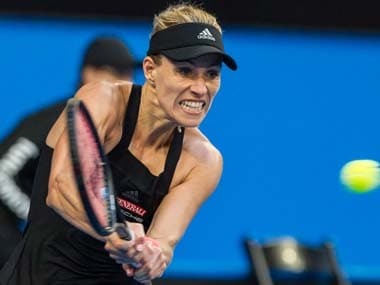 World number two Kerber was too good for the 15th-ranked Barty in the opening match, winning 6-4, 6-4. 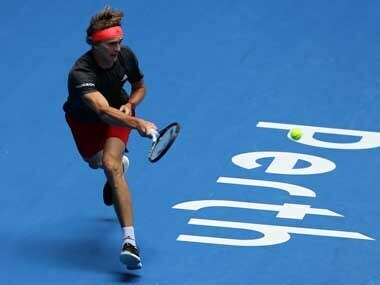 Zverev, ranked fourth and playing in his fourth successive Hopman Cup, then secured the tie for the Germans with a 6-4, 6-3 win over Matthew Ebden. 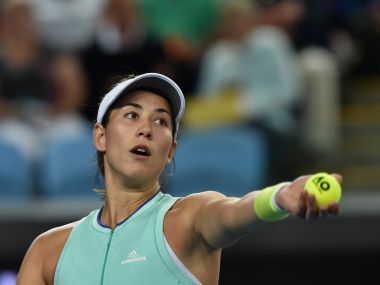 Spain’s Garbine Muguruza collected her first singles win of the new season, but also picked up an injury concern at the mixed teams Hopman Cup in Perth on Friday. 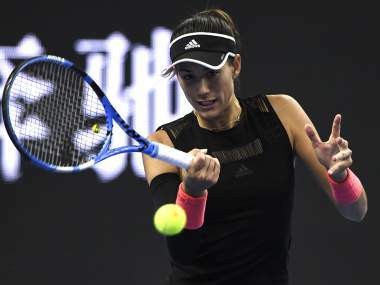 Garbine Muguruza brushed aside Romania's Ana Bogdan with the loss of only three games to underline her status as one of the tournament favourites. 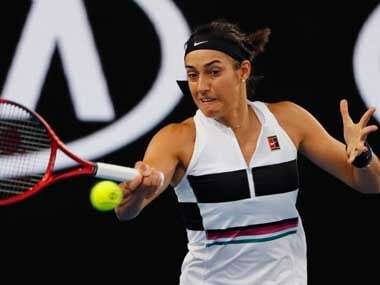 Former French Open champion Jelena Ostapenko crashed out in three sets against outsider Kristina Kucova – who before Monday had not had a WTA main draw in more than a year – in the first round. 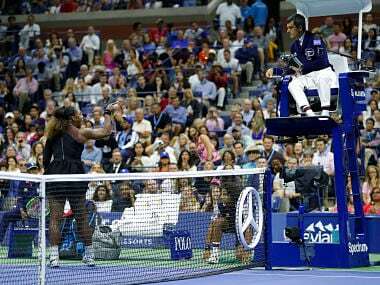 Williams was handed a code violation for coaching, a penalty point for racquet abuse and a game penalty for calling umpire Carlos Ramos a liar and a thief. 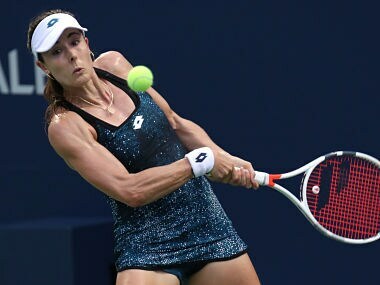 As well as the sport of tennis has done well in the bigger gestures of equality, like naming the biggest Grand Slam complex after Billie Jean King and offering equal prize money to women (after much resistance and revolt), it’s the ‘smaller’ gestures of inequality that are shackling it.